The proposed changes to divorce laws in England and Wales are all over the news today, and my phone has been red hot with calls from reporters asking me to give my opinion on the proposed changes. What are the current laws, and what will change? Currently anyone who applies for a divorce has to show fault - that their spouse has either committed adultery, engaged in ‘unreasonable behaviour’, or deserted them - or wait for 2 years of separation to pass before issuing divorce proceedings. Even then both parties must consent. If one spouse doesn’t agree to the divorce, then you have to wait for 5 years. The proposed changes will mean that couples will be required to produce a statement that the marriage has broken down irretrievably. The statement could be made by both spouses, or just by one of them. It will be impossible to resist a divorce petition under the proposed changes. Given that divorce is commonly described as the second most traumatic event you can go through in life, next to the death of a loved one, it is disappointing that the law as it stands pushes people into taking opposing positions, and apportioning blame to one party or the other. I was talking to a client only this morning about her fears around how her ex-husband will respond to her statement of unreasonable behaviour. Because they want to divorce now, she is required to find fault, and he is pushed into responding. The law pits people against each other, rather than encouraging them to focus on where they might be able to find common ground. 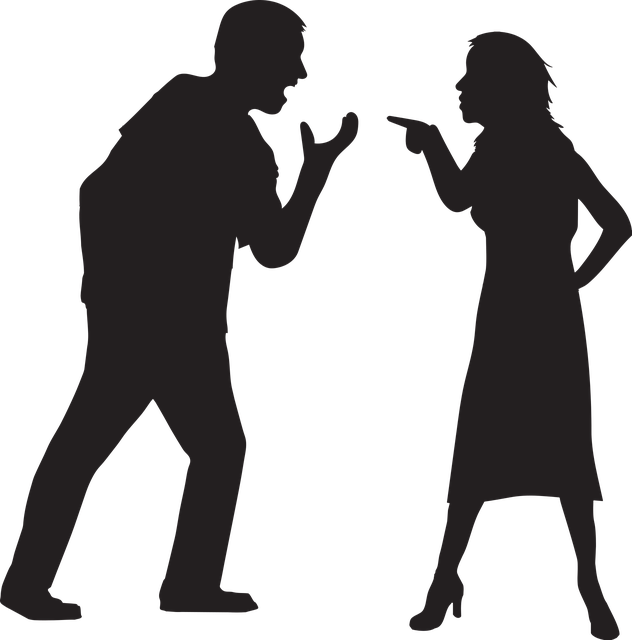 It can be difficult to read what your ex-spouse says about you in their statement. It can cause old emotions to resurface, and old wounds to open up. By definition it requires you to bring up old arguments and hurt. At an already stressful time, to push people into finding fault with each other is, I believe, unnecessary and inflammatory. Any change that will help shift the focus from fault and blame to resolution has to be a good thing. I took part in an interview on Radio 1 today, discussing how children can be affected by divorce. The interview featured two adults, Rachel and Alex, who had experienced divorce as children. Rachel’s parents’ divorce was acrimonious and difficult. She and her sisters were drawn into the conflict between their parents, and she felt that she had to protect her mother, who she saw as vulnerable. It has had a long-lasting effect on her relationship with her father, and all three sisters found the experience emotionally traumatising in different ways. On the other hand, Alex’s parents divorced by mutual agreement and kept their children out of any conflict between them. Alex reported that his parents’ divorce had not really affected him in any adverse way. These cases highlighted for me how much children can be affected by divorce, when the adults around them involve their children in their conflict. I don’t believe that children are always damaged by their parents’ divorce. It depends on the actions, attitudes and approaches of their parents. It is when children are drawn into bitter and angry conflict, like Rachel was, that divorce can damage children, and ongoing family relationships. I hope that the removal of a requirement to find fault will go some way to assisting in helping divorcing couples to keep blame out of their ongoing communication. Where couples have simply drifted apart, or decided mutually that they wish to divorce, these changes will make that possible without forcing them to blame one party for the breakdown in the relationship. This is, I believe, much more reflective of modern views. My view is that these reforms are long overdue. If you are struggling with any of the issues raised, please do get in touch, and let’s talk about how I can help you.